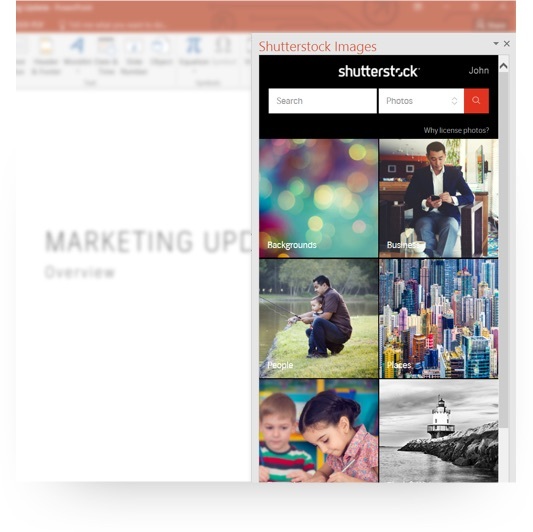 Add Shutterstock Images to Your PowerPoint Presentation. 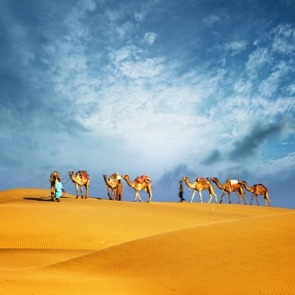 PowerPoint and Shutterstock make creating effective presentations easy. 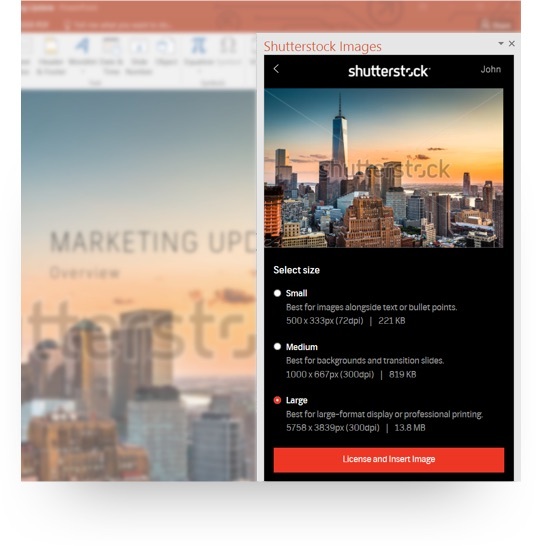 Take your presentation to the next level with the Shutterstock add-in. Get instant access to millions of professional images—all without leaving PowerPoint. Find your image fast. Browse hand-picked photos and illustrations in the most popular categories, such as education and business. Or search the collection with keywords. With millions of images to choose from, you can personalize your presentation. Choose your image then preview it in the presentation. 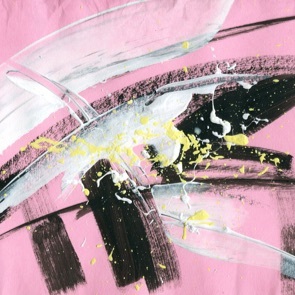 Find similar suggestions or see more images from the same artist. 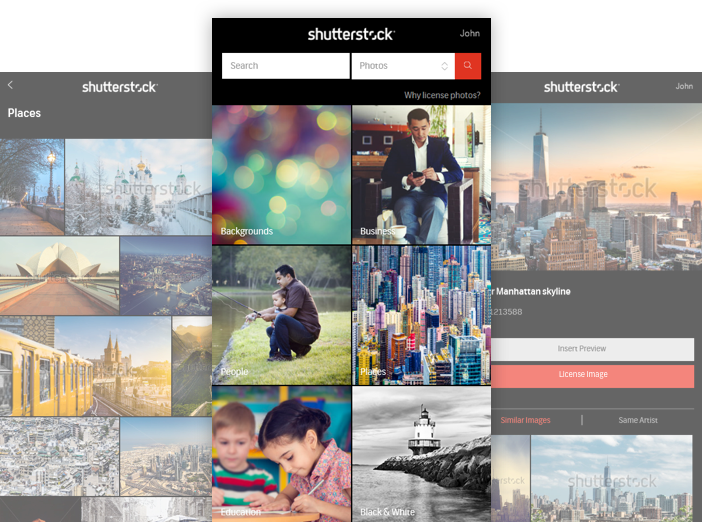 Just log in to your Shutterstock account, license the image and choose the size—small, medium, or large. That's it! Want ideas on creating the perfect PowerPoint presentation? Get started with a free image. 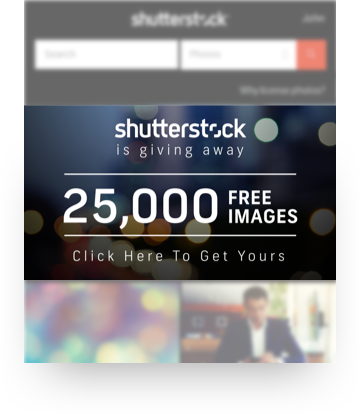 Shutterstock is giving away a free stock image to the first 25,000 people who install the add-in. Choose from millions of high-quality photos and illustrations and give your presentation impact. For complete promotional terms and conditions, click here.